Can you believe it is the first day of December?!?! I most certainly cannot. With Hanukkah and Christmas just a few weeks away I wanted to share my Portland Gift Guide in hopes of helping you with your shopping this year. 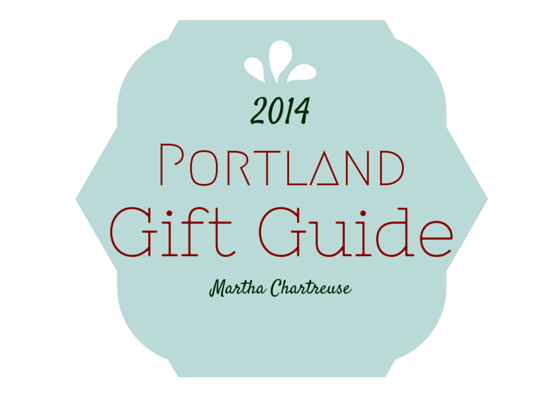 Every product in this guide has been made by Portland business owners and artisans. All of which I personally support on a regular basis. 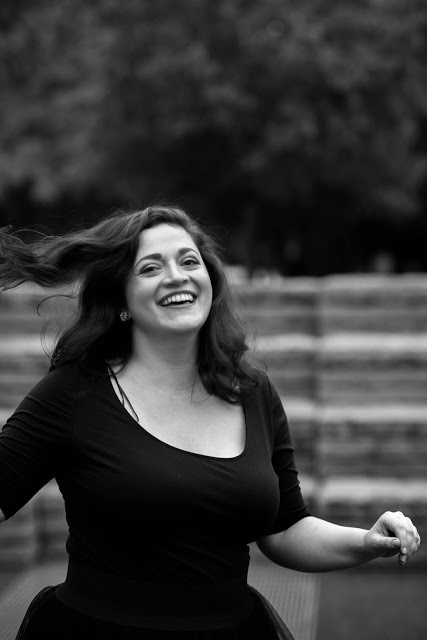 Not only are these products high quality, but, they are made by passionate individuals who believe in creating products that make life so special. Why I Love It When it comes to Smith Tea, the 'A' stands for artisan! Created in small batches with fresh ingredients, a cup of tea is perfect to savor while chatting with a friend or while sitting by the fire! What You Should Know The Smith Tea team will be shipping orders up to December 24th. For Christmas gifts, order by December 21st! Even better, holiday shipping rates are just $2.99 in the US. What They Have To Say"The Teamakers at Smith blend in small batches to ensure that the leaves and flowers packed are not crushed. Typically what they blend in one day will be packaged that very same day in an oversized biodegradable full leaf sachet. We blend and pack what we believe we will sell in 30 days or less, delivering to our customers the freshest tasting tea they have ever tasted. And, we give consumers a unique perspective to the origins of each ingredient we use. By entering the batch number on the bottom of the carton, consumers can learn the provenance of the ingredients for that particular carton, who blended the tea and when the tea was blended and packaged along with our batch notes. 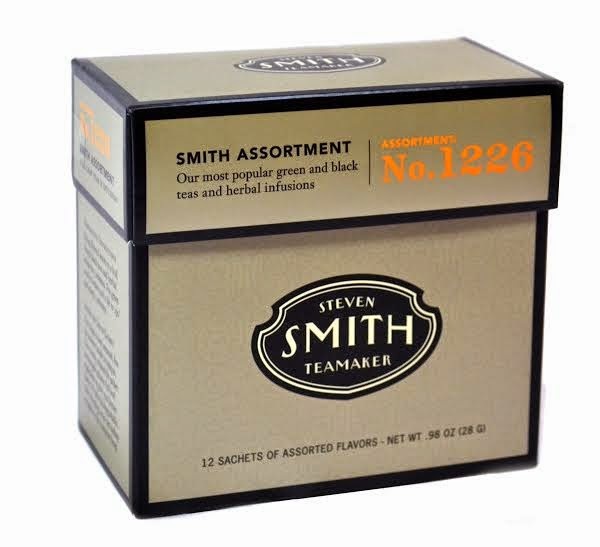 To sample, go towww.smithtea.com and enter batch # 91765." Why I Love It These hand-crafted coasters are not-only functional but they are beautiful. You will find these in my Instagram shots and blog posts. 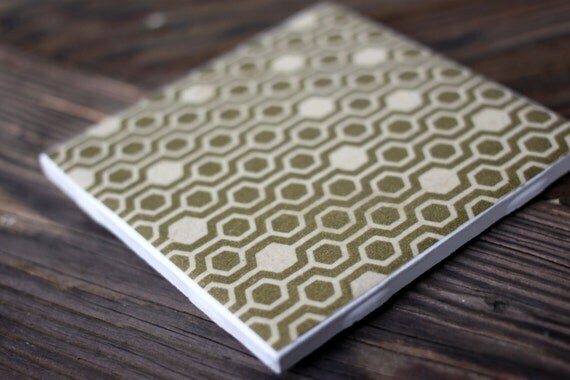 What They Have to Say "Each coaster pattern has been hand-selected based on colors that make me smile and patterns that inspire me to be more adventurous! Patterns can be mixed and matched however you like. All coasters are finished with a heat proofing spray, so they are great for hot and cold drinks!" Why I Love It The wood jewelry is perfectly Portland but still classic! What they have to say"Regarding the bristlecone pine: These are made of conscientiously harvested Bristlecone Pine, found only in the mountains of the American West and known as “living stone” for its incredible heartiness. The oldest living single organism on earth is one of these trees, a California Bristlecone Pine named Methuselah, which is over 4,770 years old and still growing. It's true -- Google it! The wood I use comes from naturally fallen Bristlecone branches, from trees that have already died, or from stumps in the San Juan Mountains near Creede, Colorado, where many of the trees were cut down from the 11,000-foot tree line in the late 19th century to build silver mines. 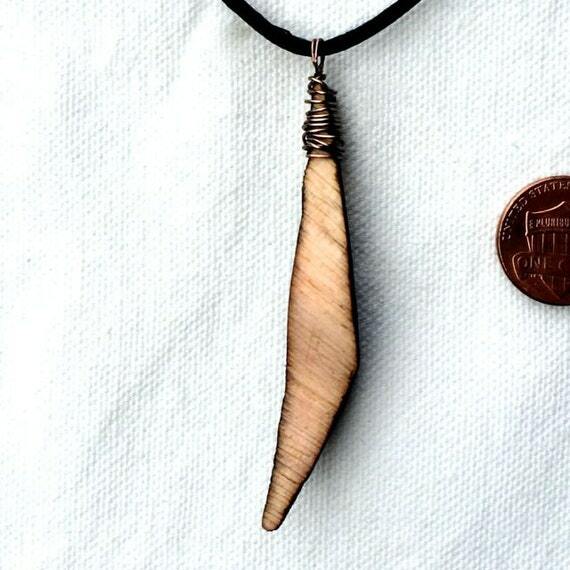 Some of the wood I use comes from trees that were as old as 2,000 years before the miners cut them down. I hand-sand these earrings to a shine and treat them only with oil -- no stain or varnish -- and then finish them with nickel-free antiqued bronze." Price Range $18-$50, and custom pieces can be made to order. 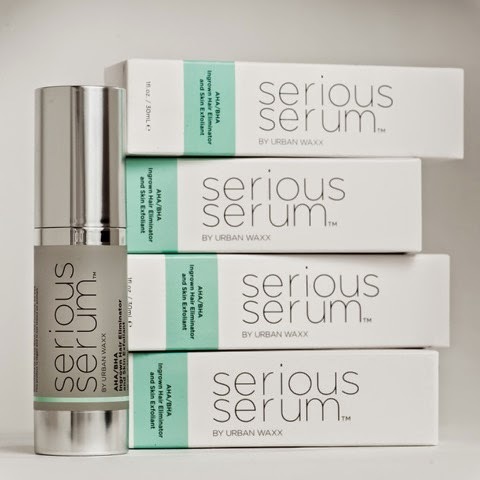 Why I Love It This silky smooth serum keeps bumps and imperfections at bay! What You Should Know They will be offering 25% off retail prices for Cyber Monday! How to Get It Order online! Why I Love It Whether you want to send a holiday box to make cheese or give a gift certificate this is a great gift for just about everyone! What You Should Know Through December 3rd, use the code MC$5OFFHB to get $5 off your order! What They Have To Say This year, we are thrilled to deliver a unique batch of Portland artisanal goodies for the holiday season. It's the perfect holiday gift for your friends, family and clients. Order one or use our special gift service to send multiple boxes to all the folks on your "nice" list. Why I Love It Not only do these oils smell amazing, they soften up his scruff and go nicely in the bath! Why I Love It This gin is light and tastes great on the rocks or mixed with freshly squeezed juices! How to Get It Across the country or in stores. 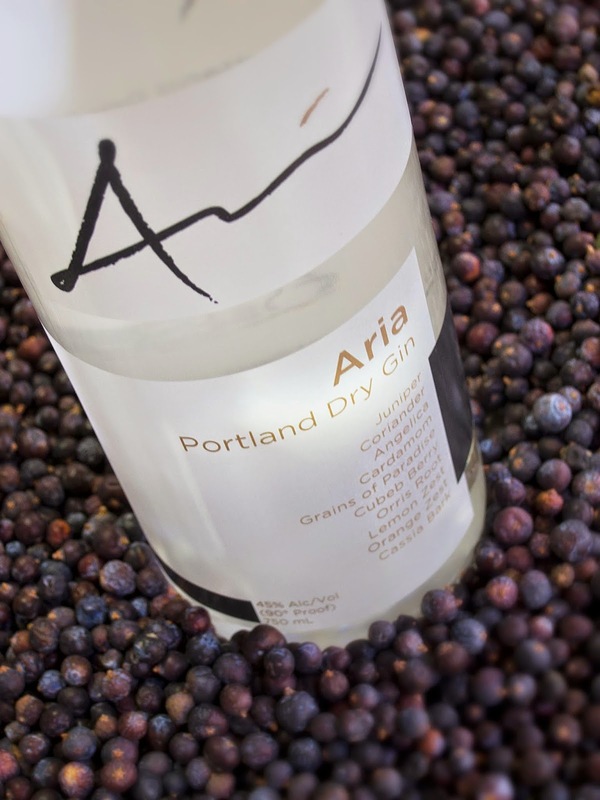 What They Have To Say Aria Portland Dry Gin is a classic British style gin garnering critical praise and multiple awards—gold medals in every judging in which its been entered. Craft distilled in Portland, Oregon, Aria is rich, yet soft, full bodied and boldly aromatic. Aria is handmade and batch distilled for depth, complexity, and balance. Why I Love It Their Pinot Noir provides an interesting and delicious wine of the region's golden star! It doesn't hurt that his affordable bottle also has amazing packaging! 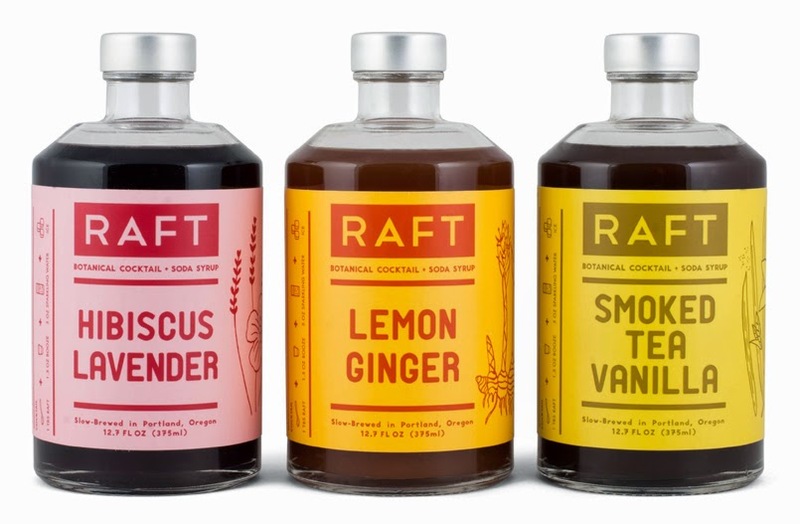 Why I Love It Raft Syrups are perfect to jazz up a cocktail, make specialty lemonades or bring lattes to the next level! What You Should Know Use the code CYBERM2014 for 15% off on Cyber Monday. What They Have To Say Versatile flavors from real organic botanicals. Perfect companion for craft spirits or sparkling water. Very concentrated - you need just one tablespoon per drink so you can enjoy delicious flavor with a hint of sweetness. Life is an adventure of experiences. Spend less time preparing ingredients and more time enjoying your fabulous drinks and company. love this! that aria gin is my fave! Great picks!!!! Loving everything on this list. I may have to look into the beard oil for D! Nice list! I love gifting local flavors of Portland.